At the start of this year, we changed how we were distributing up to date prayer information to people who want to pray for us. Prayer has been an integral part of the work of The Leprosy Mission ever since it was founded in 1874 and it is still one of the three key ways that we ask people to support our work and support people affected by leprosy. We still distribute an annual prayer diary, ASK, produced by The Leprosy Mission International for use all over the world. We send a monthly prayer email with more up to date items for prayer and praise from our friends and colleagues around the world. And now we have entered the 21st century with the use of an app. Using PrayerMate we can distribute new prayer information instantly to those who subscribe to our feed. Normally we update the prayer points weekly but if something urgent arises we can let people know what to pray instantly. Initially installed the app on my phone just so I could keep track of our own content and make sure people were seeing what I expected but as I’ve used it more it’s had a much more profound effect than that on my prayers more generally. The app is such a simple idea but can have quite a profound impact. 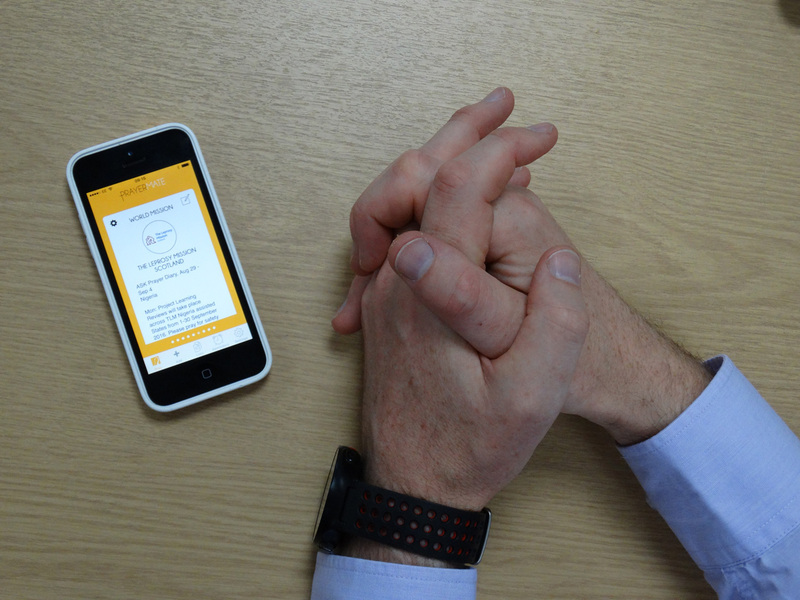 I’d heartily recommend downloading it (it’s free for both iOS and Android) and subscribing to The Leprosy Mission Scotland’s prayers but also try to use it more widely. I pray it helps you as much as it has helped me.